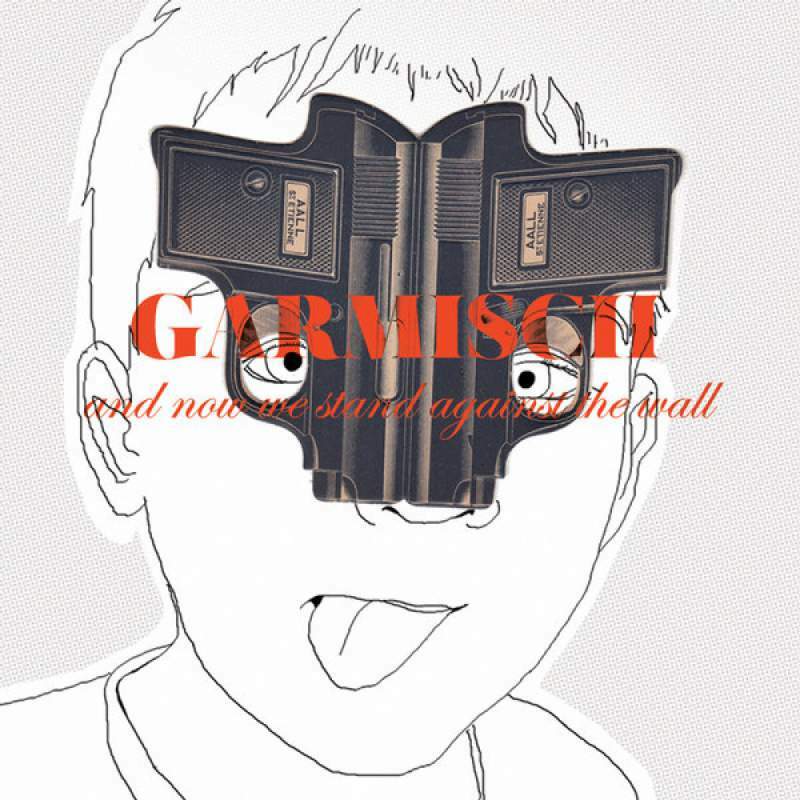 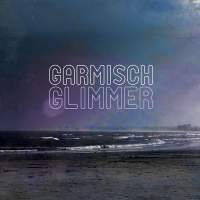 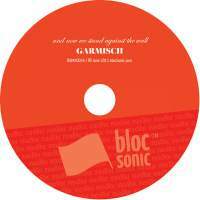 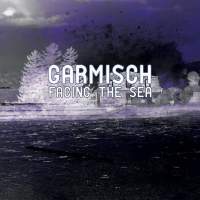 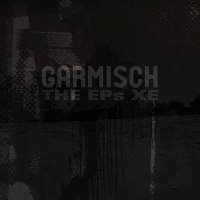 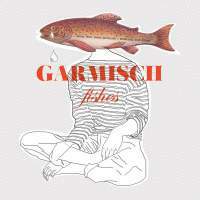 Today we’ve got the second and final single from the new Garmisch album, “Fishes”. 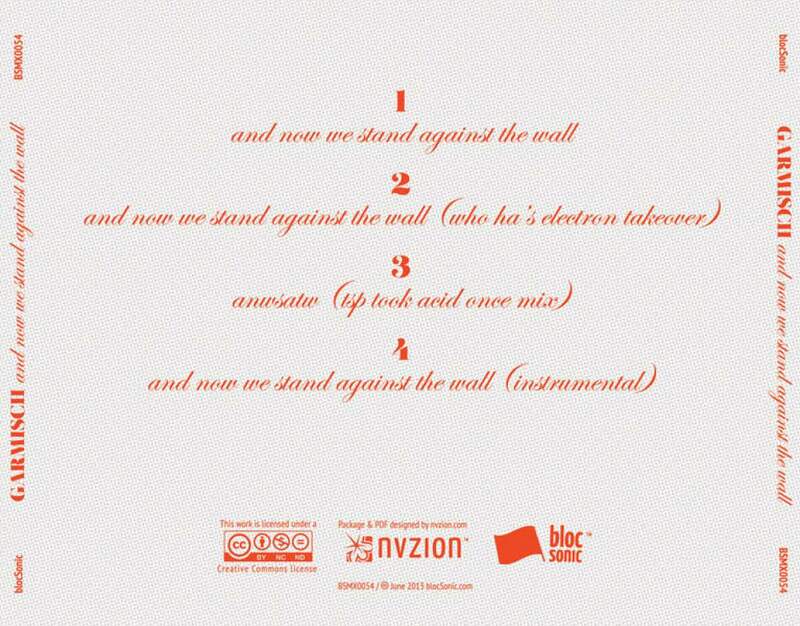 For those of you who’ve already heard the album, you know that “And Now We Stand Against The Wall” is an incredible track. 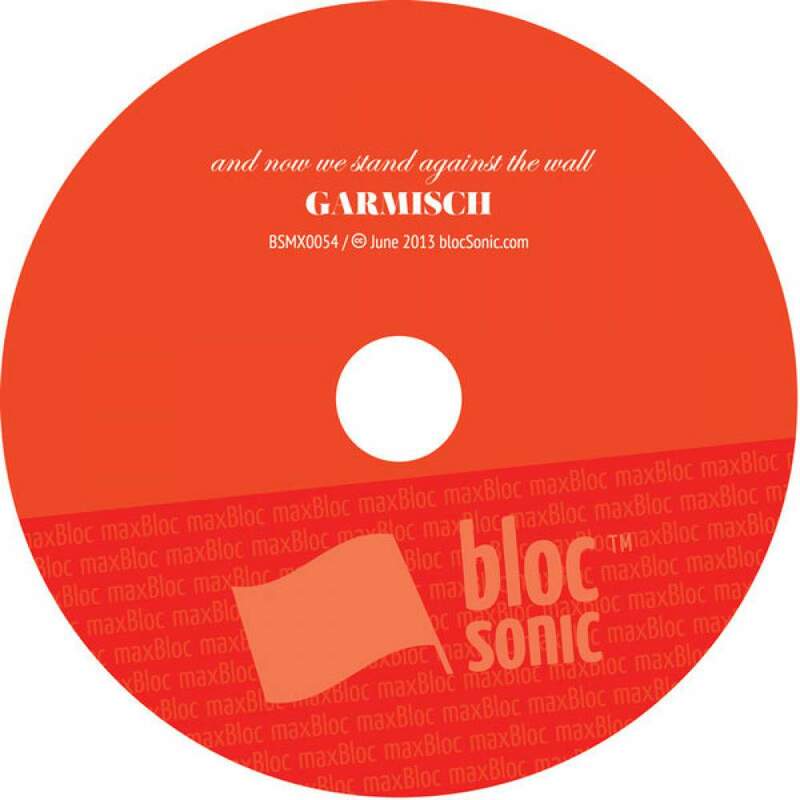 In addition to the fantastic album cut, we’ve got the instrumental and remixes by blocSonic newcomer Who Ha, who brings is Retro Wave sound, and Tha Silent Partner with his classic TSP sound. 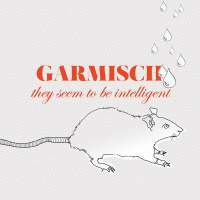 Thank you again to Aline Longatte for the illustrations on all three new Garmisch releases. 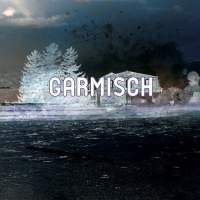 Of course, thanks to the remixers and Garmisch for the great music!